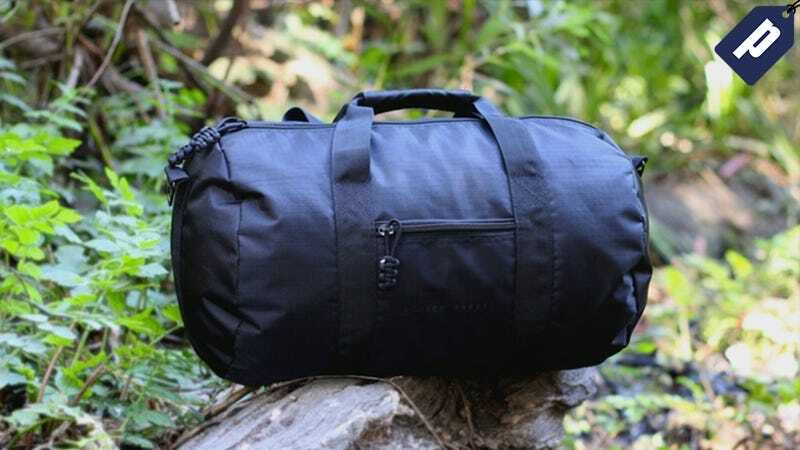 The Bomber Barrel Duffel Bag is Kickstarter’s most funded bag ever, and for good reason. It’s made from military grade, water resistant materials and comes with carefully design pockets to help you stay organized. Normally $200, you can pick up this complete set for just $56 with code GMGBF20 at checkout. You may have your everyday essentials down pat, but getting them from point a to point b is a different struggle. The Bomber Duffel is made for people like you. From its premium, weather-resistant materials to its carefully designed pockets to house the big and the small, this bag will take your organization to new heights. Plus the included travel kit will keep your even smaller essentials right where you left them. Grab one for over 70% off, just $56 with code GMGBF20 at checkout.